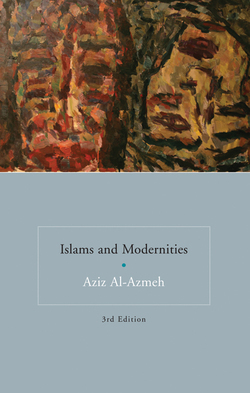 Aziz Al-Azmeh was born in Damascus. He received the PhD in Oriental Studies from University of Oxford. He is currently University Professor at the Central European University in Budapest, Hungary. His other works include Keywords, Islam in Europe, Ibn Khladun, and The Times of History.